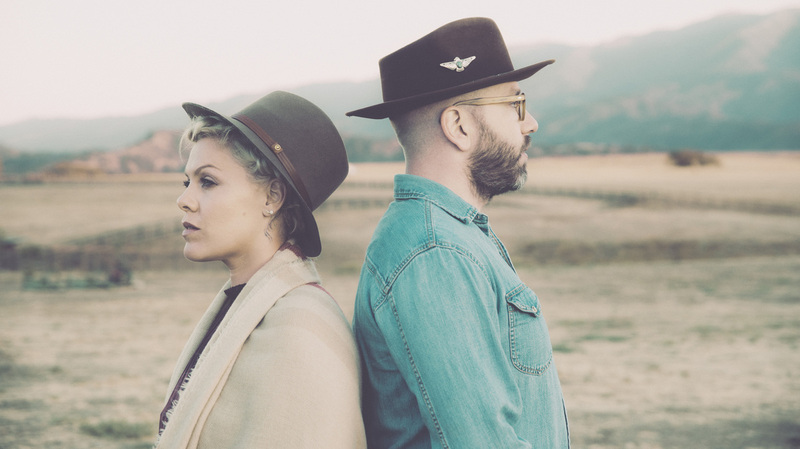 A Pop Star And An Indie Folk Singer Intersect At 'Rose Ave.' Pink and City and Colour's Dallas Green speak with NPR's Scott Simon about their new album as You+Me,. Pop star Pink is known for her tough-as-nails attitude, powerful voice, and infectious songs. But the woman born Alecia Moore has a soft side, and it can be heard in a new collaboration with City and Colour's Dallas Green. Together, Green and Moore perform as You+Me. The duo first performed together years ago, when Green, out of the blue, invited Moore to join him on stage via text before one of his shows. The result is the new joint album Rose Ave, and Green and Moore joined NPR's Scott Simon to talk about it. Hear their conversation at the audio link.